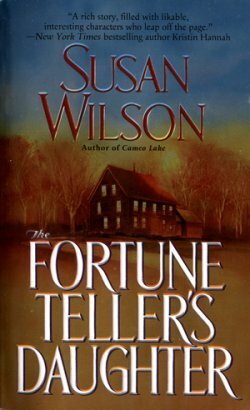 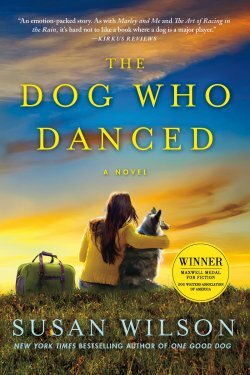 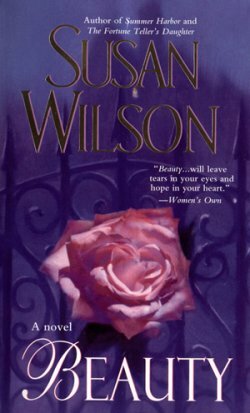 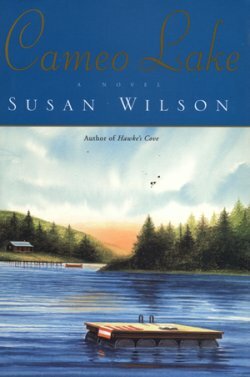 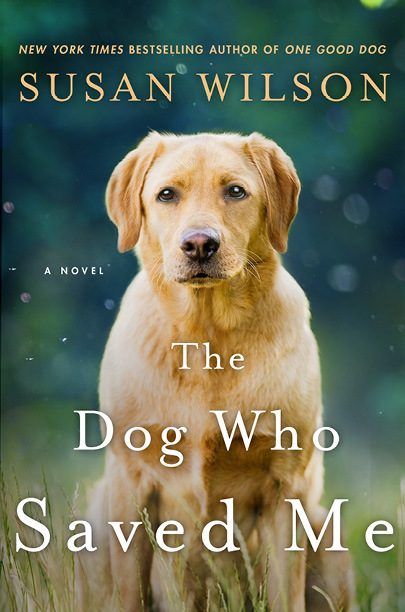 Susan is the author of nine well-received novels including her 2010 novel, ONE GOOD DOG, which enjoyed six weeks on the New York Times bestseller list and THE DOG WHO DANCED received the coveted Maxwell Medal for Fiction from the Dog Writer's Association of America in 2012. 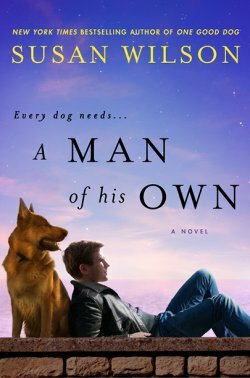 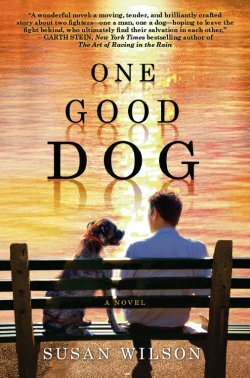 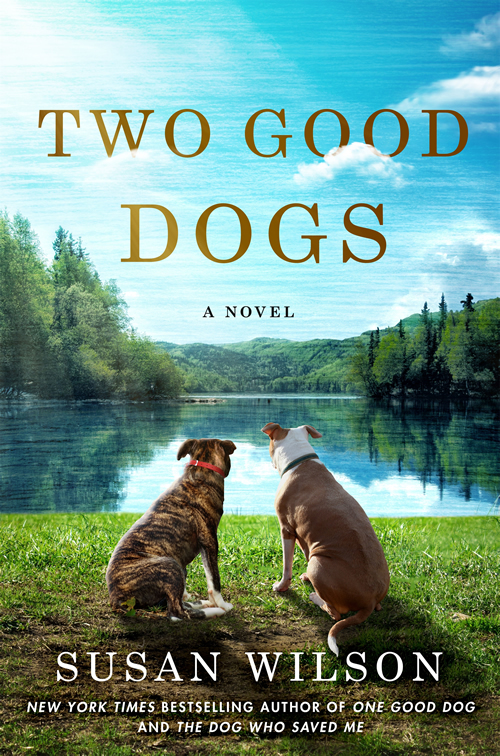 Her newest novel, TWO GOOD DOGS, was released in March 2016. 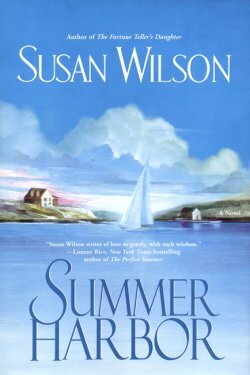 She lives on Martha's Vineyard with her husband. 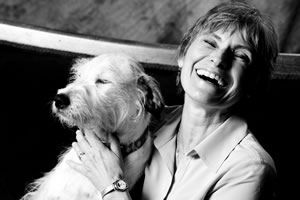 She has two grown daughters and three grandchildren. 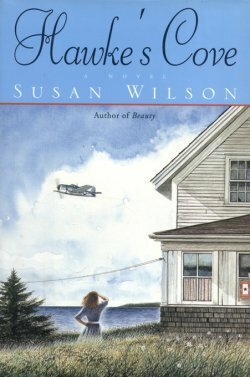 Susan is also a horse lover with a Quarter horse mare, Maggie Rose.